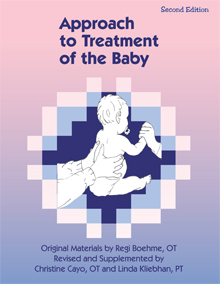 The material in this book is designed to support the clinician working with babies and young children during the first two years of life who have suspected or confirmed neuro-motor disorders. 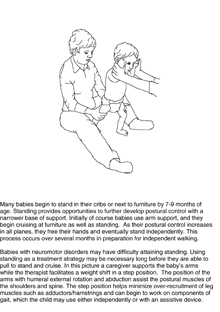 The focus is on the development of postural control and it’s relationship to the development of functional motor skills. The following are three suggestions for the clinician.